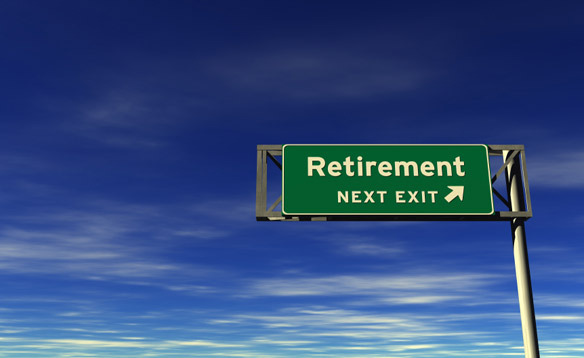 This week's Monday Muse highlights the unfortunate truth around retirement readiness, or the lack thereof, amongst many Canadians. It is important that investors truly understand the benefits of working with an advisor, and perhaps more importantly, the risks associated with choosing not to. The information below, courtesy of a report highlighted in the Globe and Mail, should provide ample support of the latter. 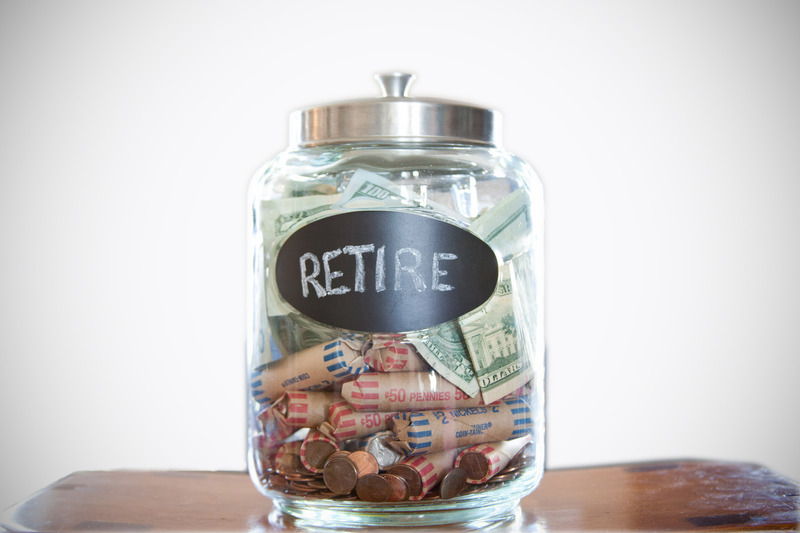 Among all Canadians ages 55 to 64 without pensions, half have only enough savings to last for one year. More than 20 per cent of the population will be older than 65 within 10 years. Mr. Shillington's study noted that the existing retirement system has succeeded in keeping Canada's poverty rate among seniors well below the average for industrialized countries.